Working on a WordPress re-design and need some assistance migrating content from old design to the new one. There are numerous pages that need to be built out on the new site using content from the old site. Both are using WordPress. Our goal is to optimize the page speed of our site by decreasing page load time on our current wordpress install, optimizing content, enabling compression and leveraging browser caching. In addition to these concrete improvements, we are also looking for someone who can show us all opportunities for optimization, including pointing out vulnerabilities and hidden potential. You’ll need to be an experienced developer with an SEO-focus, as we expect both a broad and deep analysis as part of the scope of the project. After completing your research and audit, we require a detailed briefing for our dev team to review prior to implementing fixes and changes. Please do not contact us outside of upwork. I'm working on a Wordpress site and have a place for the Search Widget and its working well. I'm looking for a plugin that will store what users search for that way we can either make it easier to find or create the content if we see it regularly being searched for. This will be a quick fix and once the issue is identified, we can likely handle the fix on our end, we just need help figuring out where to look. A Wordpress template for a webpage. This page is to be optimized for high conversion rates for PPC campaigns. Visitors landing on this webpage would see a call to action for requesting demo. The content and reference links for content and imagery would be provided. I am looking for someone to design a responsive WordPress theme for a consulting website with a few pages: About Us, What We Do, Solutions, Contact Us etc. I have the existing logo and some of the copy. I would like the site to be able to show video and it should be very easy to add new content to a section. The primary focus of phase 1 is to get up a basic site with a sales funnel so we can drive traffic to the site. I am looking for an exciting design that is clean and colorful but conservative enough for most business people. I can supply a few example sites for similar industries. We need a consultant that help us to choose and perhaps implement a content platform for a network of 10 domains related to the same topic. The job is to provided us with options available and help for implementation. Only consultants with experience on the technical background and use of such tools. We are about to create a new website basted on Wordpress and the theme Enfold by Kriesi. We are seeking a skilled and experienced web developer to build the first structure of the site. Wordpress as well as the theme is installed but that’s about it. Your first job will be to build the front page based on our detailed mockup and graphical design manual that we will provide you with. It needs to scale nicely from desktop to mobile screens. We will also upload all the pictures that should be used. After we have created the content for the rest of the pages we would also need help with fixes here and there to make the site complete. You need to be experienced in web development (html, css, js etc.) as well and Wordpress and the Enfold theme. Developer should have vast experience with using cookies (read/write), js/jquery, and using these in advanced caching environments of wordpress. • Have custom shortcodes in WP that contain a few words each. These are then used throughout the site content. • Users click links that contain and pass custom values from url to cookie on the site. • Based on these cookies, we rewrite the output of the shortcodes, thus displaying custom content based on cookies. The problem is with caching. We can not cache this HTML as users can then end up see content meant for other users. I want someone with good experience in SEO to manage SEO for my website. our website is based on Wordpress platform. Applicant must have experience in all these, preferably with some evidence of past work, training or courses they have completed. I'm working a project for a friend, building them a wp-site that they would like to have the ability to customise a children's story book. they would like elements such as, name & upload a photo, the book will also have elements like child hair colour etc. I've tried a lot of custom product plugins and am coming up short. is there any suggestion or does any one know any plugins that could help with this. Massive thank you in advance. 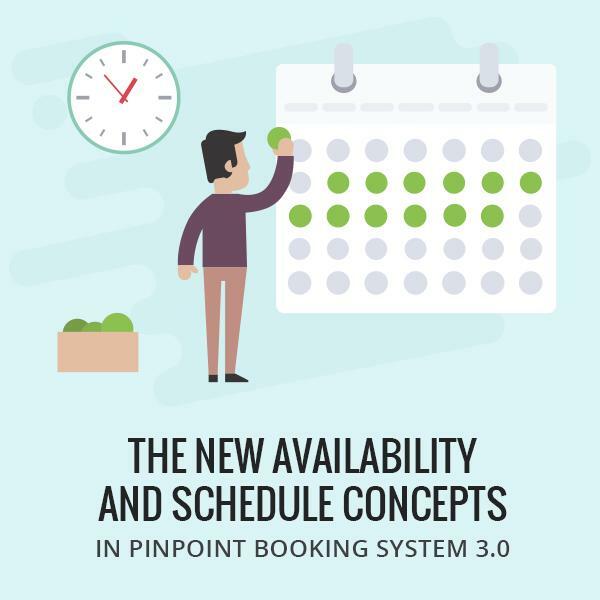 With the Availability & Schedule concepts, you create simple or complex customizations. I have to create a small, multi-content webpage for a website of a rather poor non-governmental organization. To get to this page you have to register for free with your email address and a self-selected password, then receive a confirmation email and then always be able to log in with the mail and the password. The mail address should then automatically be put in a mail chimp list. In general, I am quite unsure which plugin (s) I should use. At the moment only Gravity-Forms are installed, which communicates with our Mailchimp. That should be enough for the mail address to get into our mailchimp list, but probably not, to manage it with the login and password, right? Work with a New Zealand NGO, the NZ Drug Foundation, to help us improve Living Sober using Google Analytics and related tools. 1. Investigate site data in Google Analytics to identify the cause of a reduction in traffic volume since the site was rebuilt three months ago. 2. We have a homepage video embedded from YouTube. The views on this video remain surprisingly low. Investigate and confirm whether this means people are not playing and watching the video when they land on the home page or if there is some other issue. 3. Review existing goal set-ups, dashboards and identify opportunities to set-up tools, goals, demographics to give us helpful insights.